Manchester United U21 goalkeeper Dean Henderson has agreed to sign a new contract amid interest from multiple clubs. 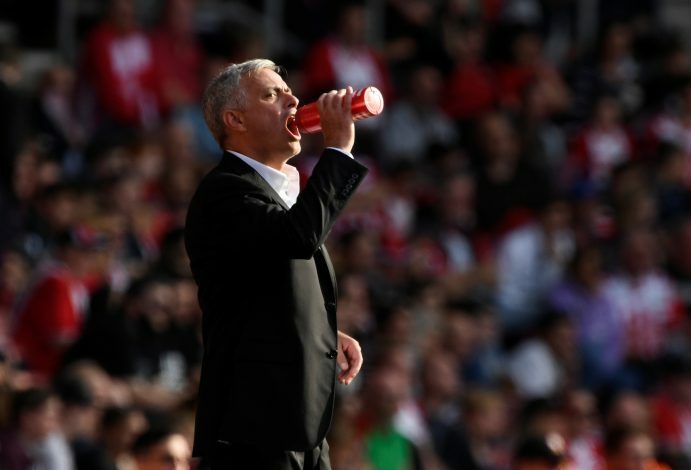 Jose Mourinho is known for his unwillingness to promote players from the youth side. But at Manchester United, it has been different, as he has tried to give ample opportunities for youngsters to prove themselves. Apart from the likes of Marcus Rashford, one of the prime examples of this is Scott McTominay, who made 23 appearances last season. This summer, Mourinho has made it a point to look at his young prospects. According to Metro, the United boss has convinced Dean Henderson to take a complete u-turn. Henderson was one of the stars of League One last season. In 48 appearances with Shrewsbury Town, he held on to 19 clean sheets, and was named in the 2017/18 League One PFA Team of the Year. Shrewsbury Town just fell short of a Championship spot, losing in the playoff finals. The Whitehaven-born goalkeeper has been on the wish-list of many English sides. Arsenal, Bristol City, and Aston Villa were rumoured to be plotting moves for the player this summer. As many as 13 clubs were reportedly looking at the young talent, whose contract was set to expire at the end of this month. The 21-year old was considering a departure as well, as he didn’t see a future at Old Trafford. But Mourinho sat down with the U21 goalkeeper in recent weeks, which resulted in Henderson verbally agreeing to sign a 2-year contract, with an option for a third. He will continue his development, and will be sent on loan to a Championship club this summer. Bristol City are favorites to take him on a season-long loan. Aston Villa and Leeds United are also in the hunt, while Swansea will make a move in case Fabianski leaves this summer.